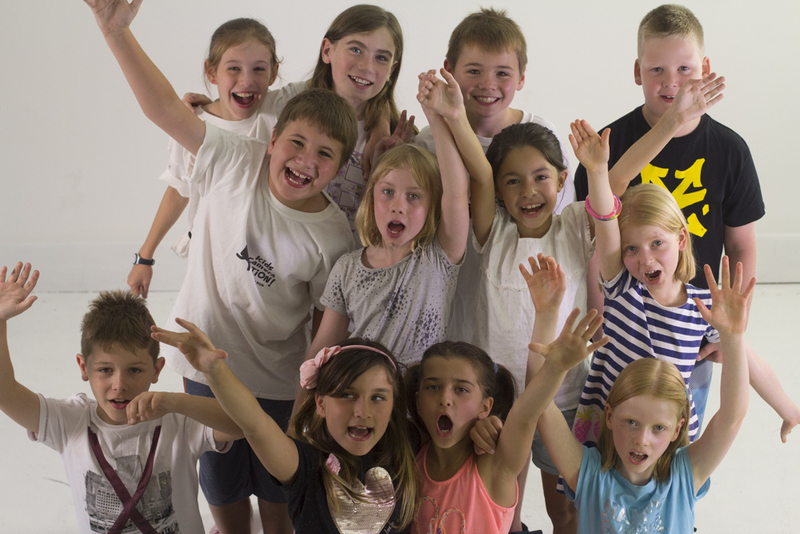 KCA has operated in-school programs in private, independent and DECD schools all over Adelaide since 2010. We have designed programs that suit particular classes and age groups that compliment and adhere to the national curriculum. Ignite a creative interest in filmmaking. Guide a class in how to develop their own film. Encourage students to think on their feet and to handle more than one task at a time. Our In-School Advanced Classes offer a more in-depth look at filmmaking. These class are aimed at students aged between 12-16. 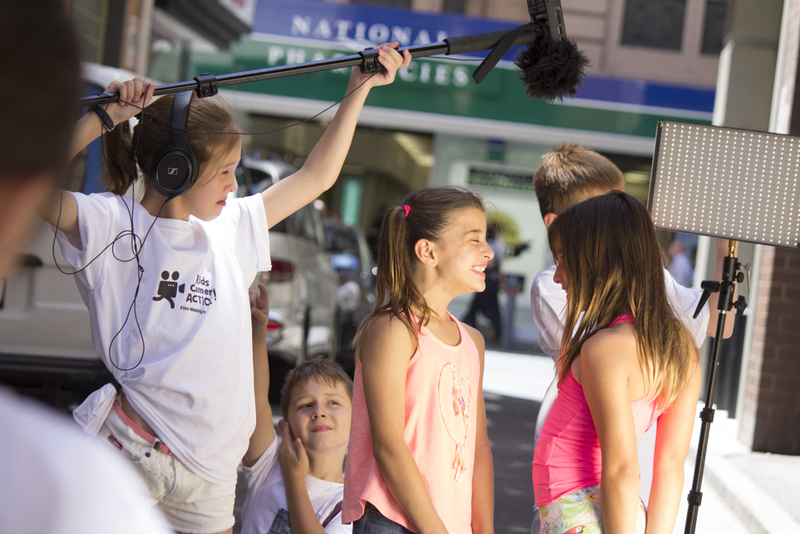 We educate students in all aspects of Film-making, students learn about the various roles and get to experience the feeling of being a part of a professionally run film set. 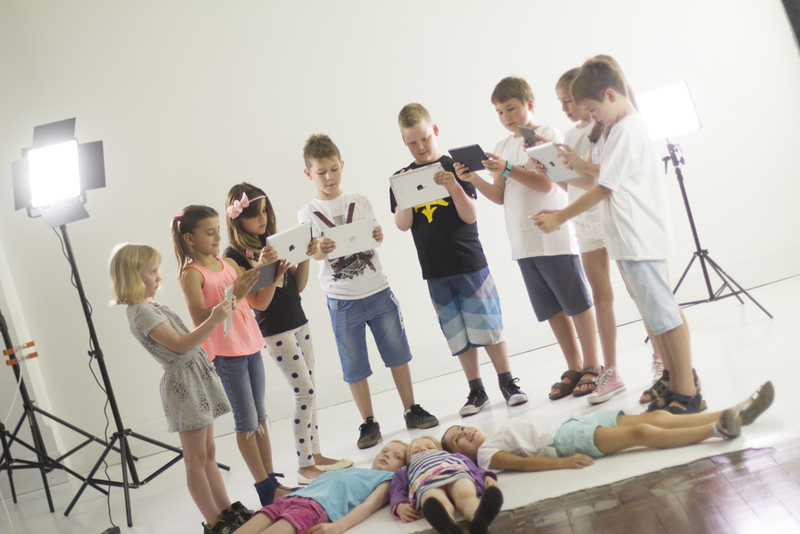 If your school is interested in a FREE 45 minute film making workshop then please contact us.